Typhoon NIDA has passed near Hachijojima Island. From now on, it is moving away from Japan, but warnings are still being issued on heavy rain and high waves in some places. Typhoon NIDA has passed near Minami-Daitojima Island. It will gradually speed up moving northeastward, and tomorrow morning it is forecast to pass somewhere in Izu Islands. Typhoon NIDA finally started to appear on a weather chart around Japan. According to typhoon information from JMA and others, it is likely that the typhoon will pass near Izu islands or the Kanto region. 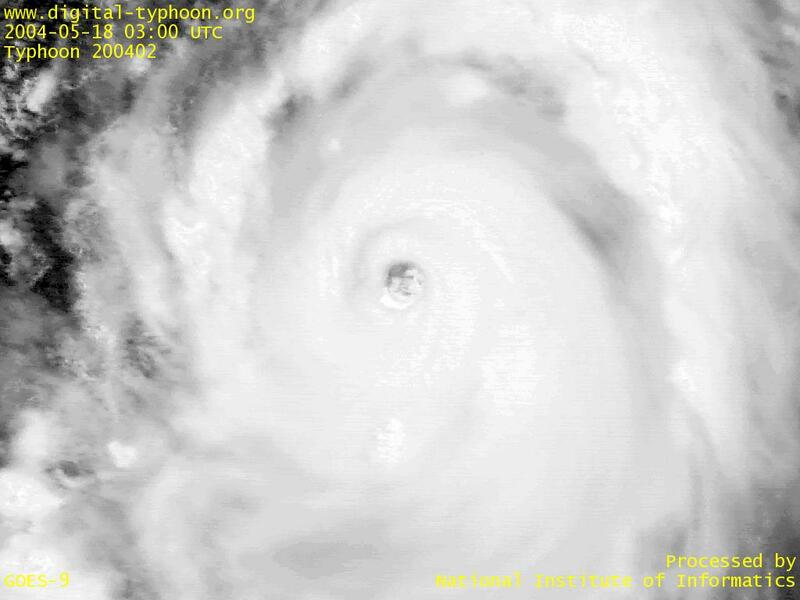 The eye of the typhoon looks more collapsed than it did yesterday, but the weakening of the typhoon does not mean a smaller amount of rainfall, because this typhoon still keeps its power as the one that once reached the super typhoon category, and it will also affect other cloud areas that are staying around Japan. Typhoon NIDA seems to recover its intensity after keeping distance from Philippines Archipelago. News from Catanduanes island, which was directly striked by the typhoon, say that some villages were entirely wiped out by landslides. We may have more disaster information from the Philippines. Typhoon NIDA has just passed over Catanduanes island, the Philippines, and moves along the coast of Samar and Luzon islands. According to news sources, heavy damage to crops and wooden houses is reported from places mainly in the eastern part, and more than tens of thousands of people are stranded due to the close of ports and the stop of ferry service caused by strong winds. It seems that the typhoon has reached its peak intensity today, but, according to Japan Meteorological Agency, it is forecast to come close to Japan or its southern islands. 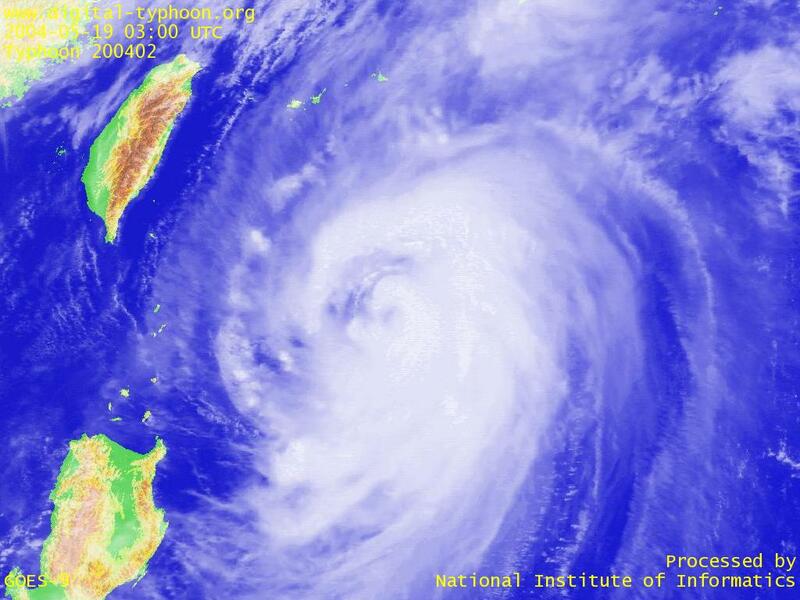 In a single day, Typhoon NIDA has developed into a mature typhoon with thick clouds around the center. This typhoon will either make landfall on the Philippines, or move along the coast of islands, and in either scenario the eastern coast of the Philippines will be affected by the typhoon. 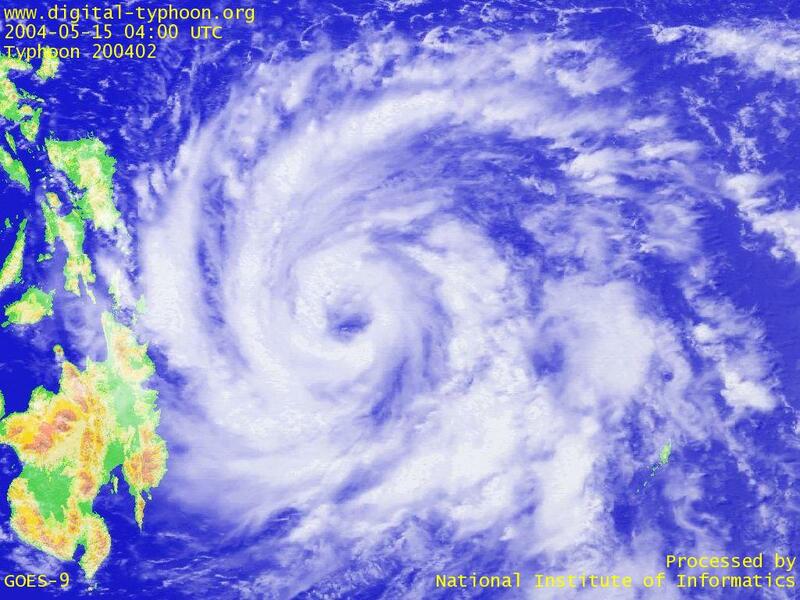 By the way, this typhoon has the international name of "NIDA," but it is called "DINDO" in the Philippines. This is because, historically, the Philippines have their own unique system for naming typhoons, but this is a little confusing situation having multiple names on the same typhoon. 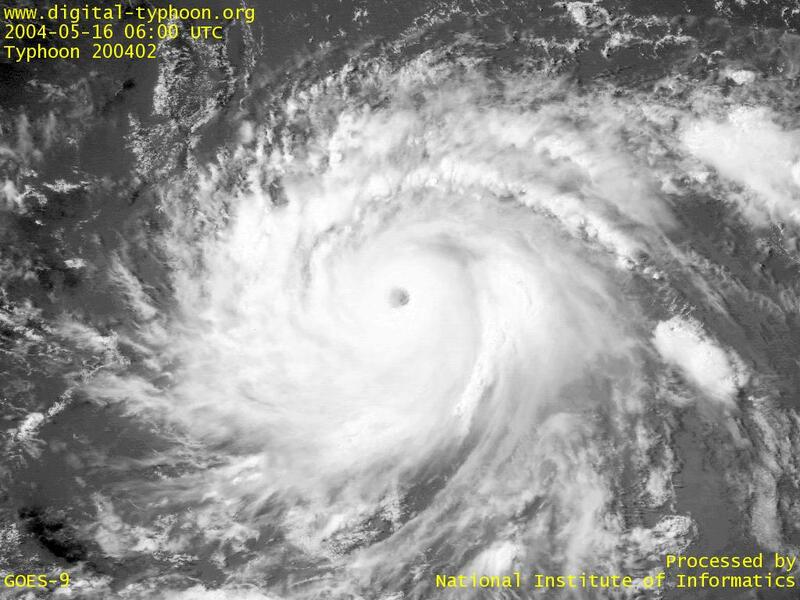 It seems that the characteristic of Typhoon NIDA is its relatively clear spiral shape, and an eye-like area can also be observed. It is now moving slowly off the coast of the Philippines. 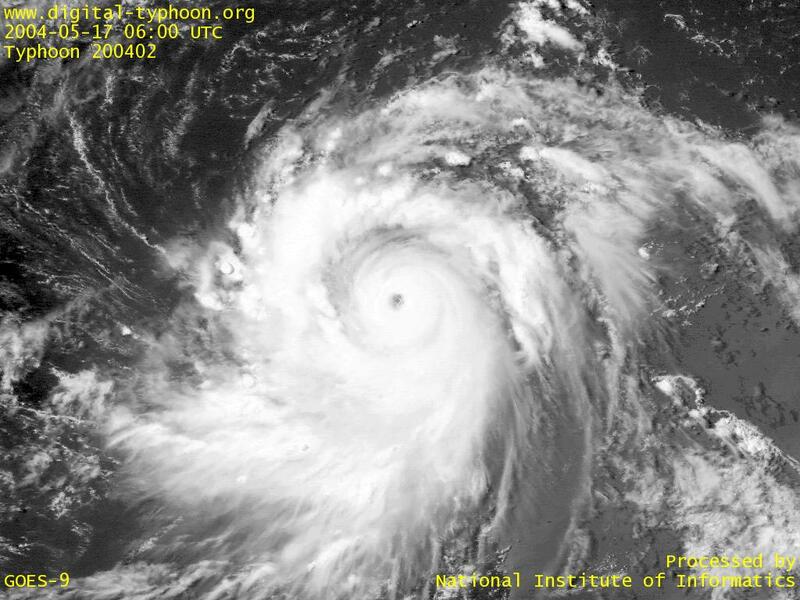 Typhoon NIDA was born off the Philippines, Mindanao Island. 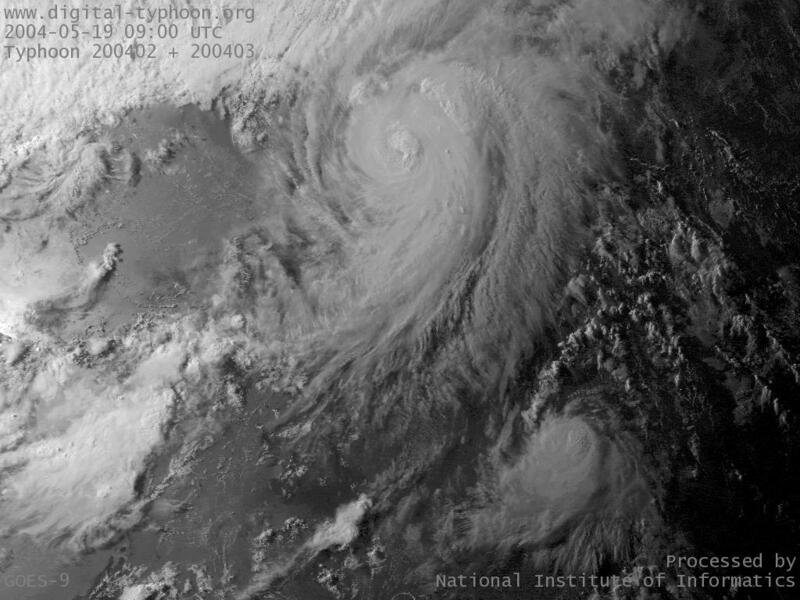 Satellite images of Typhoon NIDA by NASA.